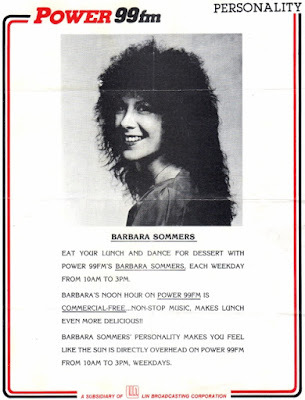 All Access reports that former WUSL Power 99 FM Philadelphia midday on air personality Barbara Sommers suddenly passed away last week. Prior to Power 99, she hosted middays at Top 40 560 AM WFIL. She was an on air at Power 99 until the early 90's and transitioned into local TV as well as a radio personality on Adult Contemporary stations WMGK and WSNI during her career. According to her stepdaughter Ashley Robbe, Sommers had some on-going health issues but her death looks to have been from a sudden cardiac arrest. The aircheck below features Sommers announcing the station as "99 FM", before it settled on the name "Power 99 FM" which has become an iconic branding in radio and for over 35 years in Philadelphia. The new station was forced to stop calling itself "Kiss 99 FM" because there was another radio station (with a different format) in town known as Kiss 100 that debuted a week earlier. The "Kiss" name was hot at the time in urban programming due to the success of 98.7 Kiss FM in New York City. At the end of the aircheck she says "You've got the Power", which was the station's imaging throughout the 80's and 90's. The "Power" branding was first used in the country at Power 99 FM. 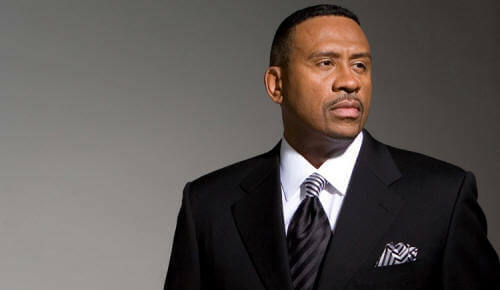 That branding was soon copied throughout the U.S. on various radio formats based on the ratings success of the station.